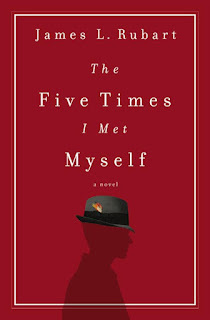 When I was presented with the opportunity to read The Five Times I Met Myself, I was definitely intrigued. At first, I thought it was non-fiction and would be about identifying your direction in light. As I read the description, I discovered that it was a work of fiction and was intrigued by the questions being posed. Wish you could go back and tell yourself what you should have done differently? What would you say if you met your 23-year-old self in a dream? What made it more interesting to me is that a co-worker had just recenlty been talking about a book that she was reading about personal transformation. While it was not the same style of work, it seemed to be driving towards a common path. As I read the book, I realized that the questions are not so straight forward and that what you might want to change in your life could result in a much further reaching impact than simply the path that you take. It made me take pause and think about who else and what else would have been impacted if I had made different life choices along the way. 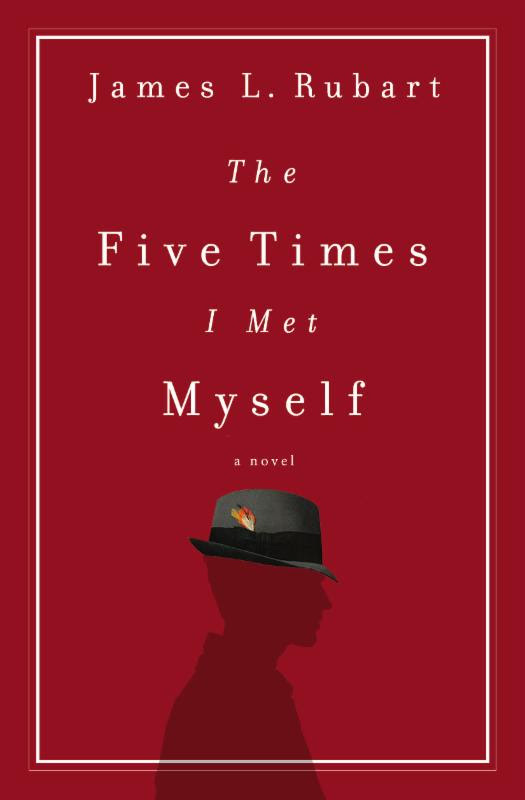 It gave me a great perspective on the idea that it was through a series of individual decisions that led me to exactly where I am, and where I feel like I belong. Any changes to those decisions could see me married to someone else, living somewhere else and not the mom to my kids. What a strange thought. Brock learns a lot on his journey and I really enjoyed the journey, not just for what I learned alongside Brock, but for what it made me think about and consider in my own life. Learn more about the book and read more reviews on the blog tour landing page.